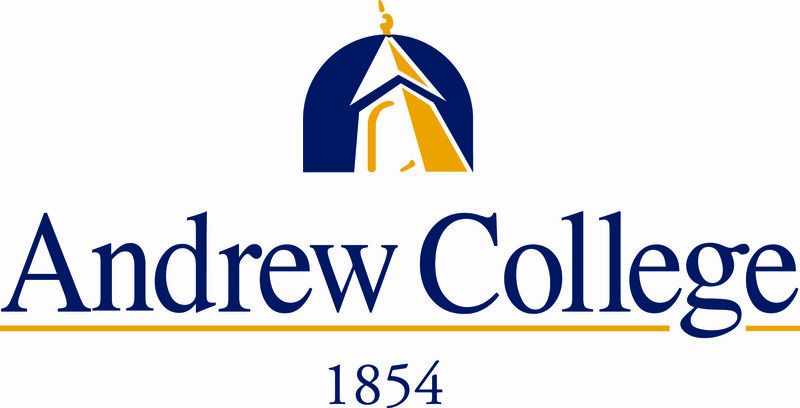 Stay connected to all things Andrew College! Signing up is easy, and it helps us stay connected with our alumni and friends around the world. When you receive the President's e-newsletter, you can see what Andrew's doing on campus or within the community, welcome new faculty and staff, or learn about upcoming events. You'll also receive special updates, holiday greetings, and more!